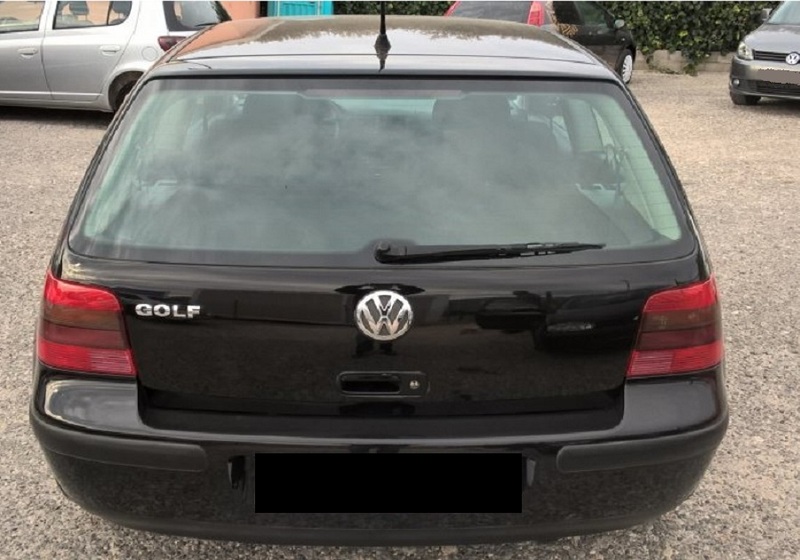 The Golf Mk4 was first introduced in August 1997, followed by a notchback version (VW Bora or, in North America, again VW Jetta) in August 1998 and a new Golf Variant (estate) in March 1999. 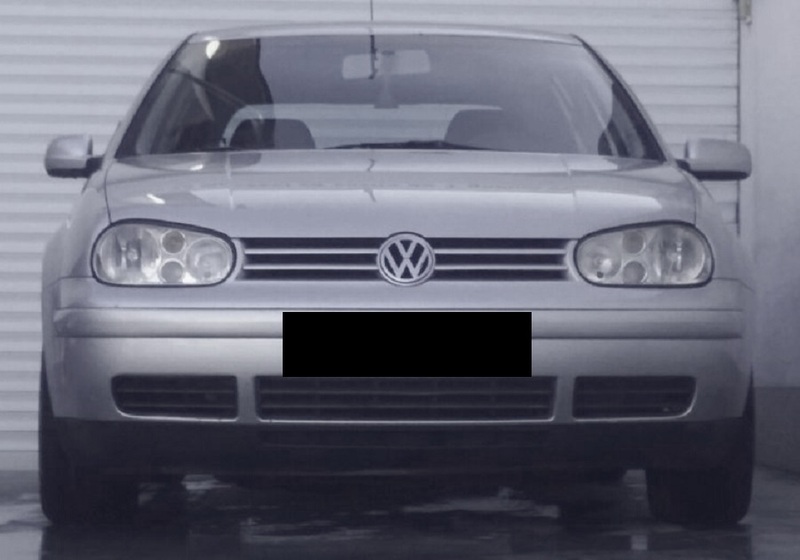 There was no Mk4-derived Cabriolet, although the Mk3 Cabriolet received a facelift in late 1999 that consisted of bumpers, grill and headlights similar to those of the Mark IV models. 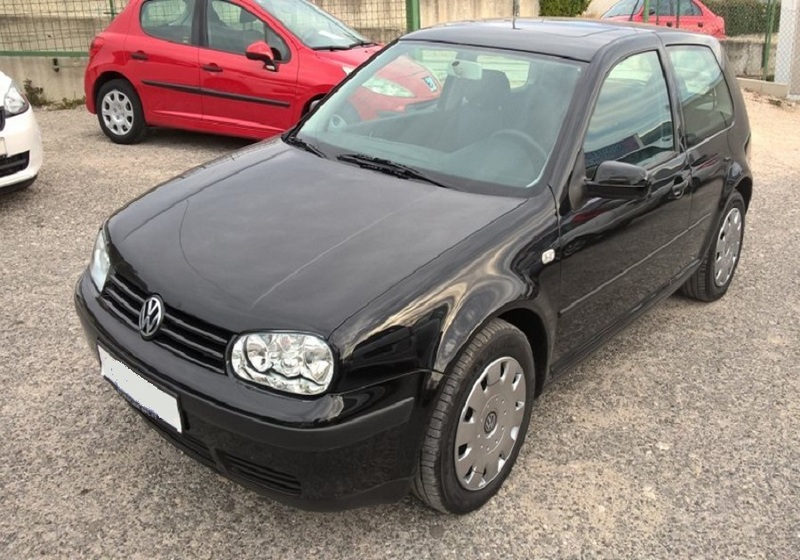 As with the earlier three versions of the Golf, the UK market received each version several months later than the rest of Europe. The hatchback version was launched there in the spring of 1998 and the estate some 12 months later (around the same time as the Bora). 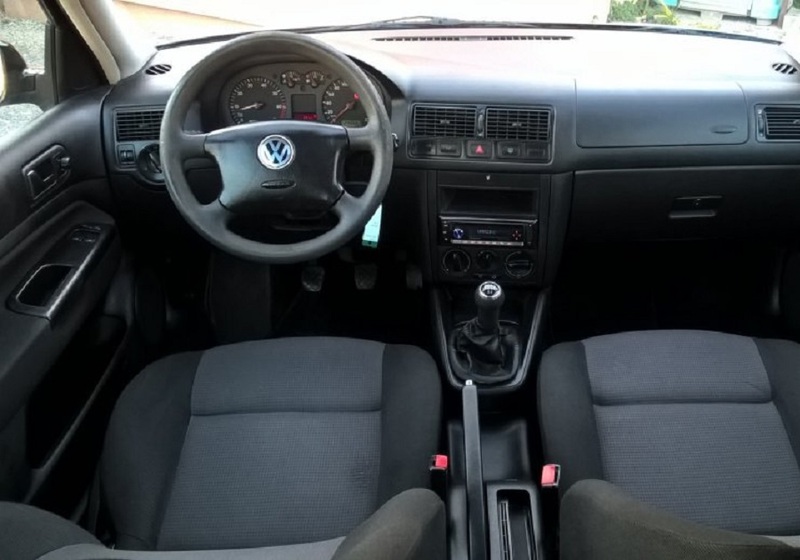 As of 2008, certain variants of the Golf/Bora Mk4 were still in production in Brazil, China, and Mexico. Revised versions of the Mk4 were sold in Canada marketed as the Golf City and Jetta City from 2007 to 2010. The two models were VW Canada’s entry-level offerings. They received a significant refresh for the 2008 model year, including revised headlamps, taillamps, front and rear fascias, sound systems, and wheels.